Explore your brand with our Social Media Management services. Social media marketing is the motivation for your brand to reach the right audience. Our creative team is always working together and will know which topics, titles get the most views, and your social strategies are constantly updated based on the most important trends in the industry that you are pursuing. We will create conversations about the content of your brand. To reach more customers, our social strategists publish your compelling headlines on top websites. We provide you complete satisfaction to your business goals and also make them realistic to customers. We take all efforts in giving maximum promotion of your online business. Do not worry on the cost; we are the best in market when it comes to reasonable charges for all our services. If you do not know which social network to use, let us also help you. We create and execute digital design & Social media marketing strategies for Business growth. We develop custom social media strategy and help you to achieve target result from social media activities and grow your brand. Our social media advertising services are proven to consistent growth, with advertising drive instant traffic & conversations through social media. We provide social media content writing and posting services, to help you direct or indirectly market your services through social media marketing. Why to Choose Social Media Marketing Services? 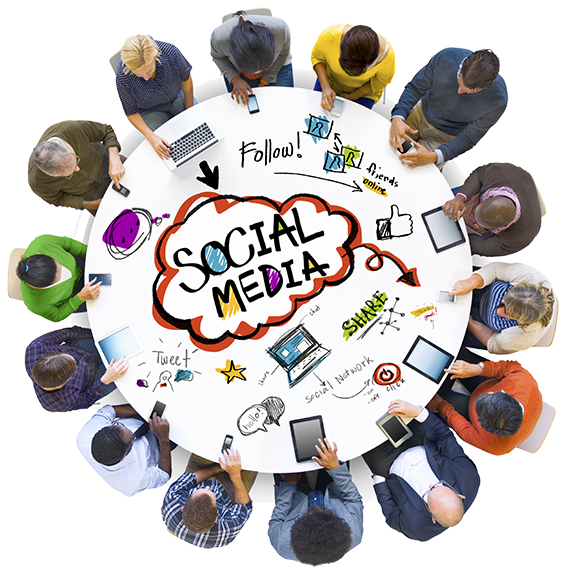 Prepare Social Media Plan for your company. Social Networks profiles Creation and optimization. Development of the communication strategy to follow. Management of the editorial calendar and curing of contents. Promotion and monitoring of results. Active listening and interaction with users. Creation of viral campaigns and application integration. Community management and digital identity development.